Manufactured from 1963 to 1966. 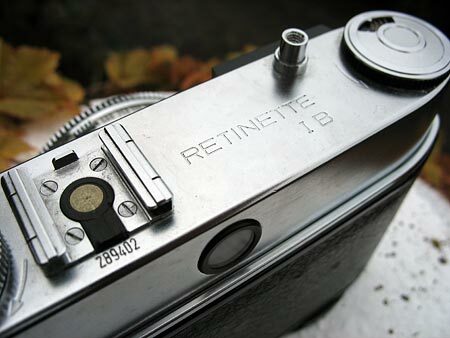 Similar to the earlier Retinette 1B type 037, this model is fitted with a Reomar 45mm f/2.8 lens in a Prontor 500 LK shutter. 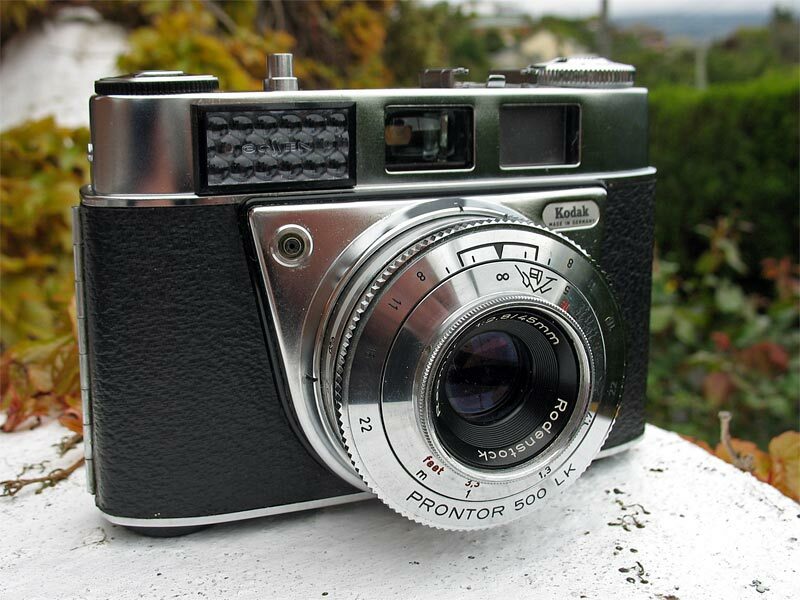 It has a built-in coupled selenium meter with needle visible in the viewfinder. It can be readily distinguished from the earlier Retinette 1B by the hotshoe contact in the accessory shoe.